Prepare for the Cambridge Advanced exam in Manchester. 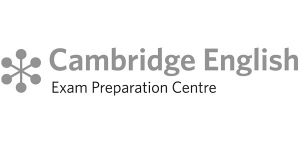 The Cambridge Advanced (CAE) exam preparation course will prepare you for all the different parts of the exam; writing, reading, listening, speaking and also grammar. This course may be a combination of exam preparation and General English classes. The exam is approximately £175 but this may change at any time. Communicate School is a Cambridge English Exam Preparation Centre. Note for adults: junior students may also be present in the school. We are not an exam centre but you can take the exam at a local examination centre walking distance from the school. * Not all classes are available at all times. Times of your classes will depend on your level. We normally have 2 options for each level during the day. We will give you exact times after your level assessment.